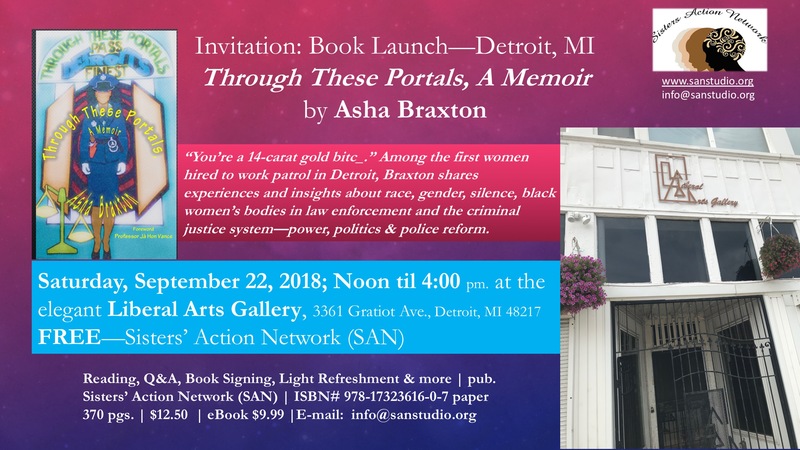 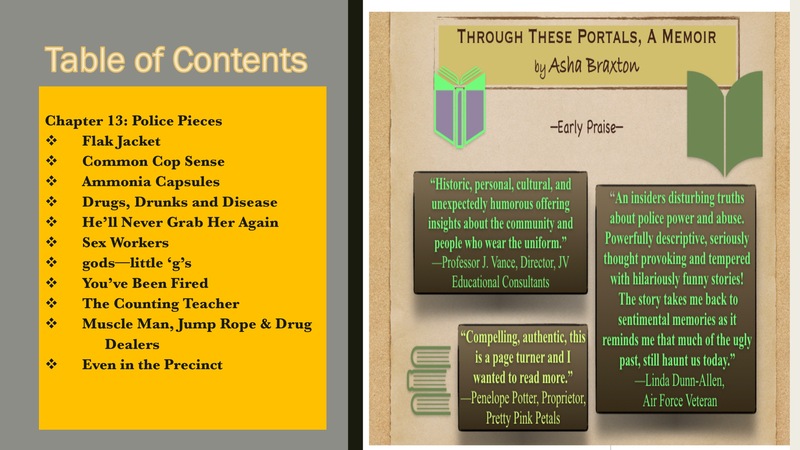 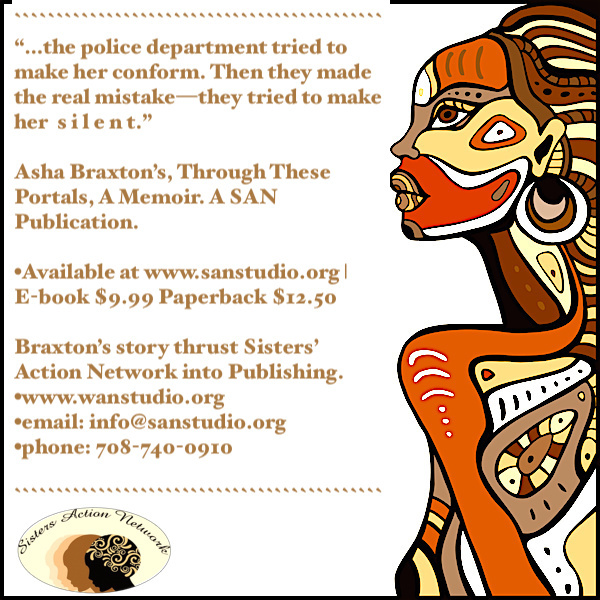 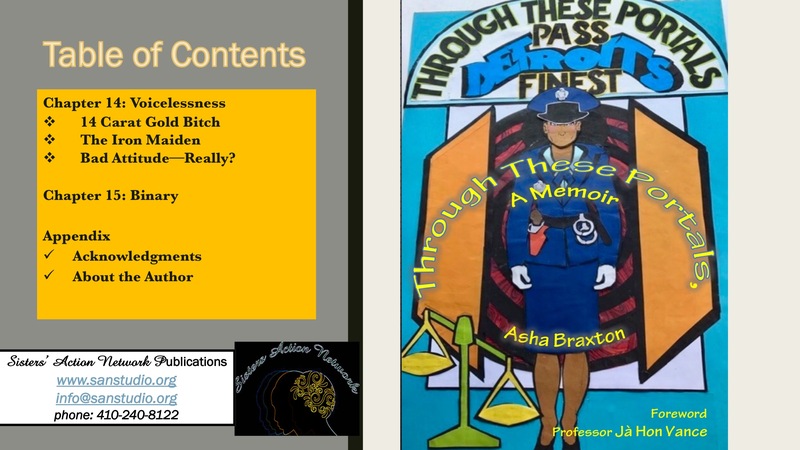 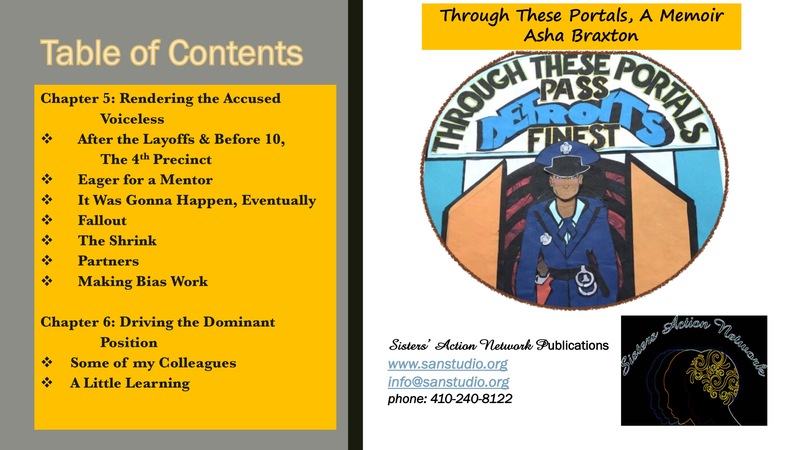 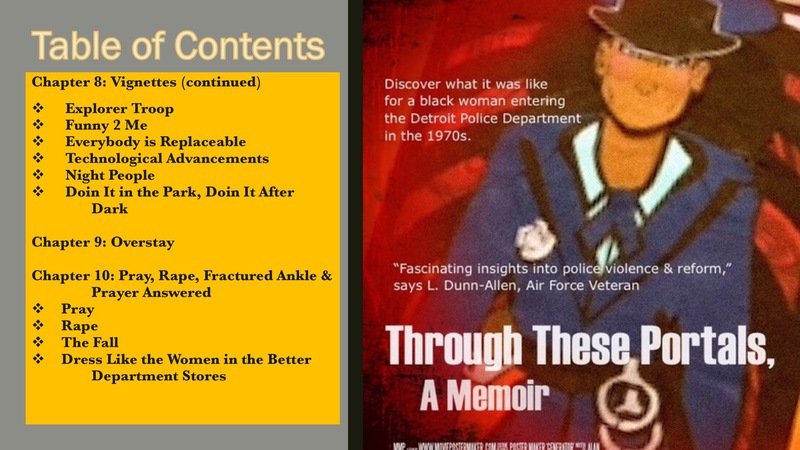 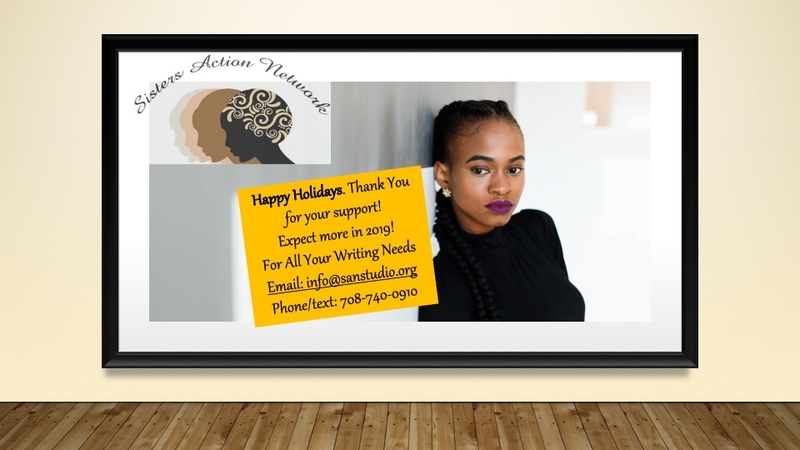 Asha Braxton’s, Through These Portals, A Memoir, should be released next week, after August 17, 2018. 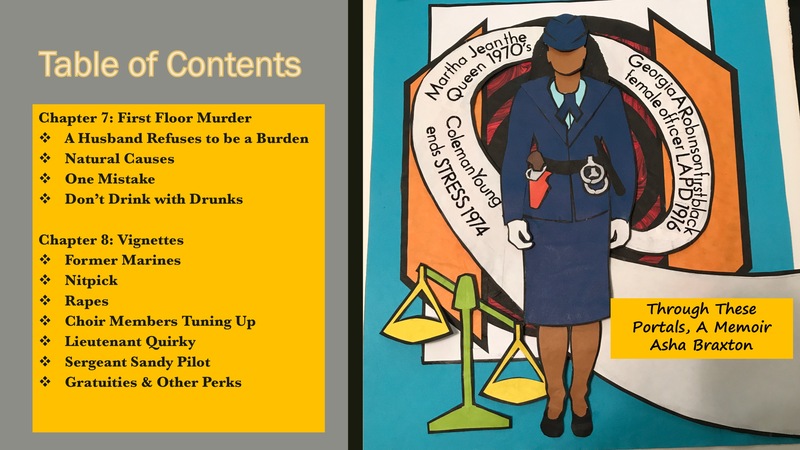 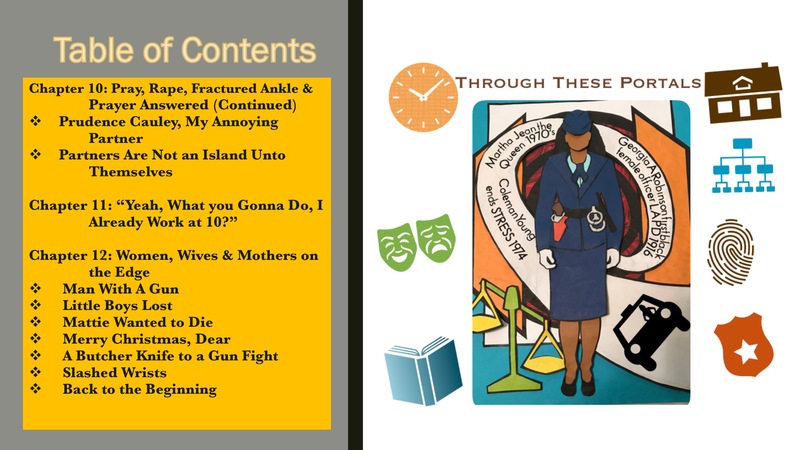 To sample part of Chapter 1, “A Man’s Job?” follow the link, mailto:sanstudiobt@gmail.com and write Chapter request. 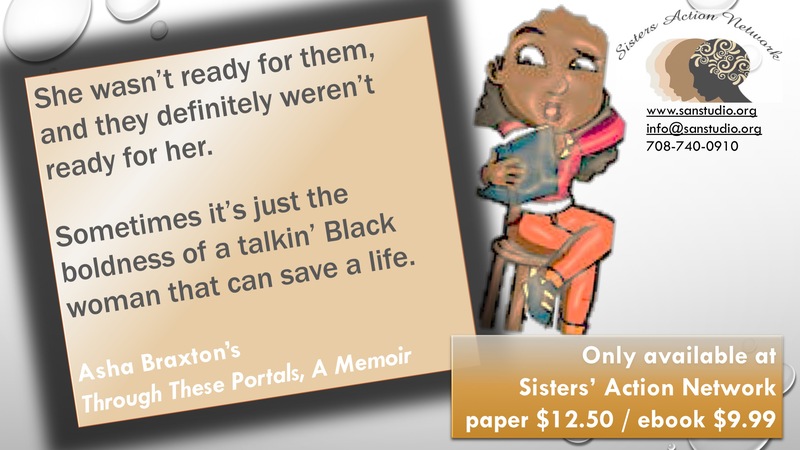 We enjoy feedback.